This is the summary of consumer reviews for Philips AVENT Digital Video Baby Monitor. The BoolPool rating for this product is Good, with 3.60 stars, and the price range is $100.00-$219.99. 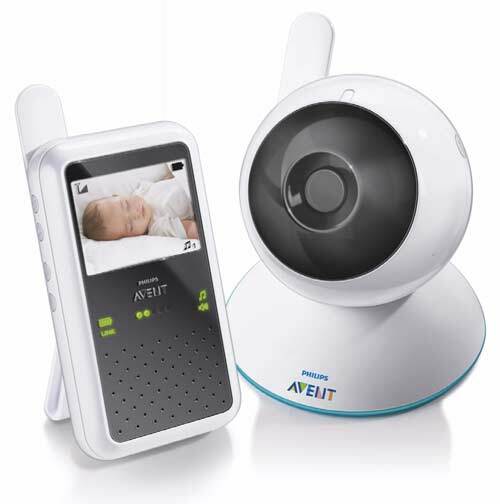 Philips Avent Digital Video Baby Monitor features an operating range of about 150 m/490 feet, a high-resolution 2.4 inch color screen digital quality providing clear images and clear infrared night vision with round the clock monitoring. 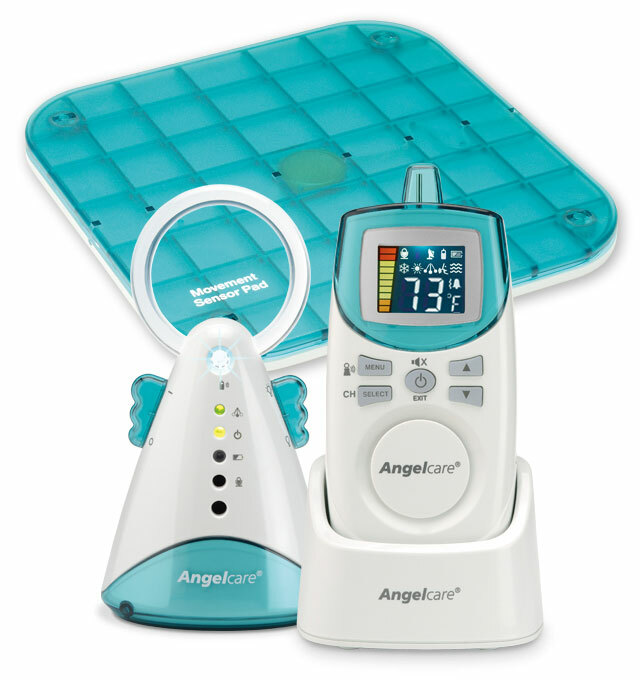 It plays 3 soothing lullabies to sooth and calm down the little ones to sleep. 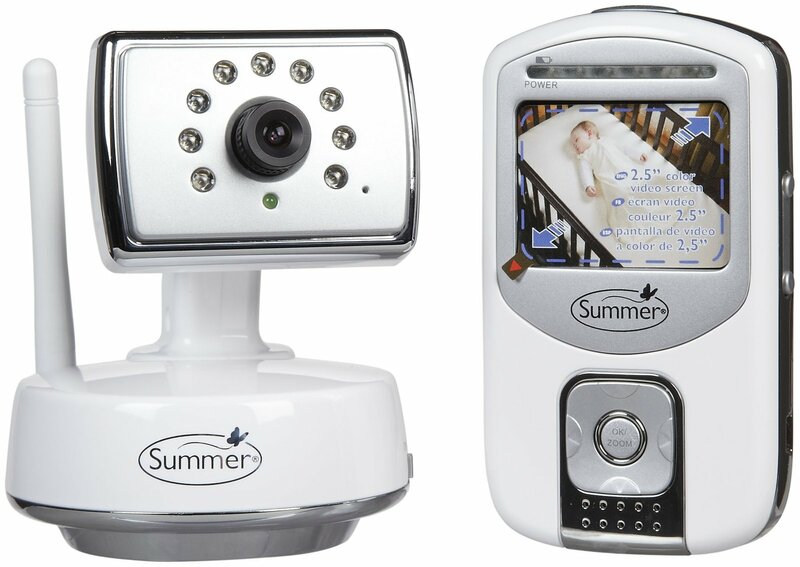 When the Digital Video Monitor detects a noise in baby's room, the parent unit's screen automatically activates and its lights indicate the level of noise. 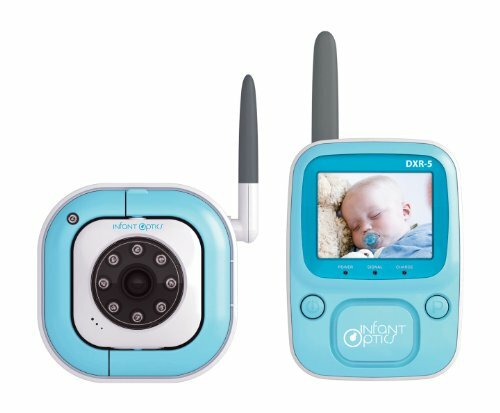 The Avent baby monitor has an easy to position camera for best viewing and the parent’s unit works on rechargeable batteries for easy mobility. 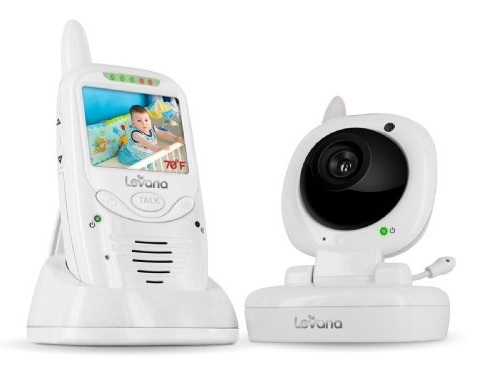 The ball-style camera swivels up, down, left, and right for the best shot of your child. Operating on a frequency band of 2.4 gigahertz, the Digital Video Monitor automatically searches for the most secure connection with the least interference. 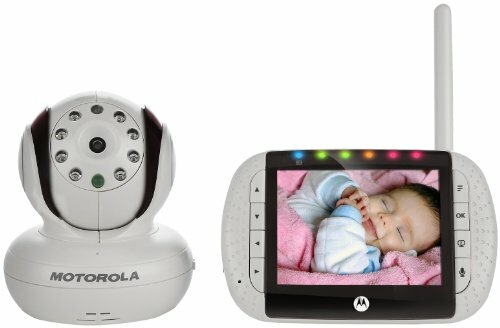 You can rest assured that your monitor transmissions are 100% private, and that you're the only one who can hear and see your baby. However, many reviewers say that the parent unit is bulky and the monitor lacks adjustable noise sensitivity. Overall, the Philips Avent Digital Video Baby Monitor is a good choice for any parents or caretakers, giving the freedom to move around while assuring the child’s complete safety within reach. Doesn't pick up a fan or sleep sheep etc. love Love Love. I love this monitor, good quality image, right size, easy to use and carry on. Video quality is great and it's easy to use. Love the convenience it offers! 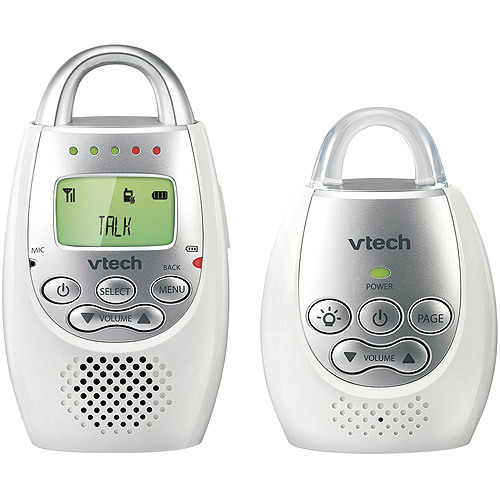 Although the parent unit's bulky, it's well made and easy to use. The cam isn't fixed in its base so it's not so easy to put the cam in some positions. We just purchased this monitor and we love it! I've been using this monitor for about 6 months and love it! I set it up, very easy, and can walk around my 1600 sqft house and backyard with no issues. 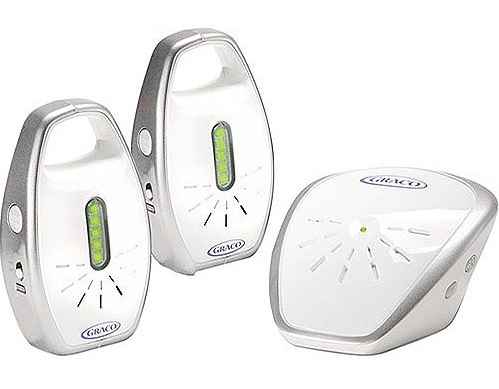 By comparison, we've a 900 mhz video monitor by MobiCam and experience plenty of occasional static, cracking and popping when placed in the exact same position as the Philips AVENT which has a clear picture. Easy to use ,convenience for travel , clear screen, clear sound, I'll recommend this product to other friend in future. As far as I know, this product works well. 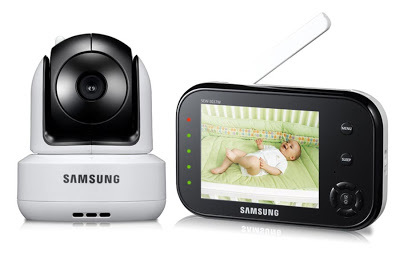 This's an amazing product for watching over your little one. The night vision feature is pretty cool and works surprisingly well in a product at this price point. The set up for this product is really easy, as it's pretty much plug-n-play right out of the box. The video quality is amazing! It seems that no monitor gets a 5 star review, but this one gets most things right so I do recommend it. The audio on my unit didn't work even when used properly. The Avent one didn't give off ANY sound :( Also, it kept going "out of range" and we never got the parent unit further than 200 ft from the child unit. From the troubleshooting section in the owner's manual, it states that during a power failure, the parent unit and baby unit will continue to operate as long as they both have fully charged batteries. The only reason I'm not giving this unit a really low score is that when it works, it'S a very good unit. If the parent unit is in automatic screen activation, then you won't have video either until there's a loud enough sound detected. Overall, I think this monitor works well, but the failure of the battery backup function seems like a big oversight in the product's design. If this unit had an adjustable noise sensitivity, I'd probably rate this unit with 5 stars. The big issue that cost this unit two stars is how profoundly it disrupts internet Wi-Fi. And it's to be a very loud sound to trigger the unit -- you won't hear anything from the monitor until your baby is screaming. One thing I'd like to see improved - the sound turns itself off to save battery if there's little or no sound; it turns on with the sound of a cry or other notable sound. Good sound and image quality. Well done product, good sound and good image. I was surprised that the lullaby feature works well - much better quality sound than my rockers and swings. Sound and video quality are very good. The picture and sound quality have been great. It picks up sound really well for me. There isn't a constant "white noise" coming form the monitor that'd keep me up all night with whatever little sound she made in her sleep. It didn't pick up small sounds and the audio would go completely off if there wasn't loud enough sound in the room. The one thing I disliked was that it only had sound when it detected sound and sometimes it seemed a bit sluggish at taking notice to sounds being made. It's smart with the sound, meaning that the only time the monitor will play the sound is when my daughter is making the noice (it won't play the music, misc sounds in her room). The video camera is compatible with camera tripod mounts. As far as battery life, we only use the rechargeable battery on the receiver and the camera is always plugged in. The camera can be powered by either battery or power and the remote screen viewer has a rechargeable battery which is a nice bonus. Battery life on the parent unit is brill. Base works well and very adjustable. The camera attaches to the base via magnet. And the camera with a magnetized base is great for silent swiveling. picture quality is crystal clear, audio is clear, and the voice activated screen is a plus and a battery saver, after that the night light led's and the lullabies are just win wins.